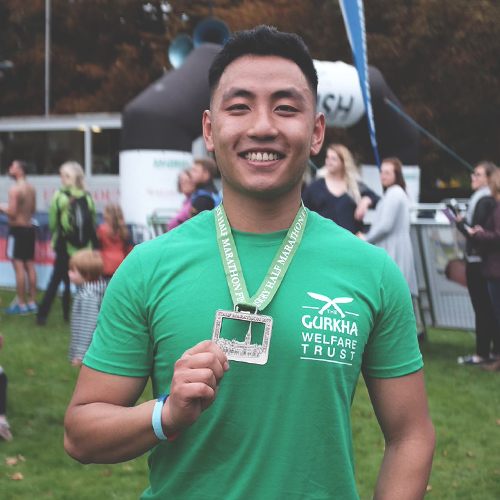 Whether it’s holding an event, helping at someone else’s or using your skills and talents to raise funds there are a huge number of ways you can make a difference to the lives of Gurkha veterans and widows in Nepal. Already raised funds for us? A street, shop or sporting event collection is a great way to show your support. 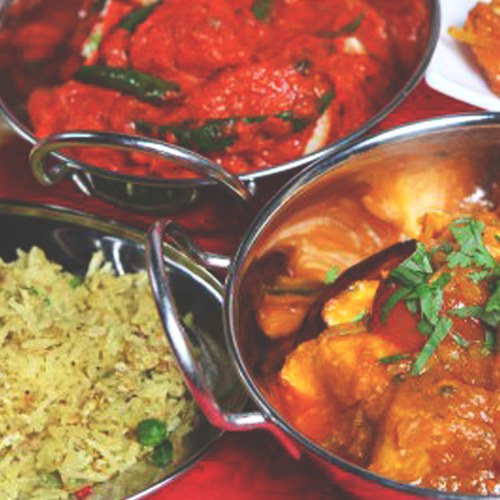 Gather your family and friends and cook up a delicious Nepali curry in the kitchen. 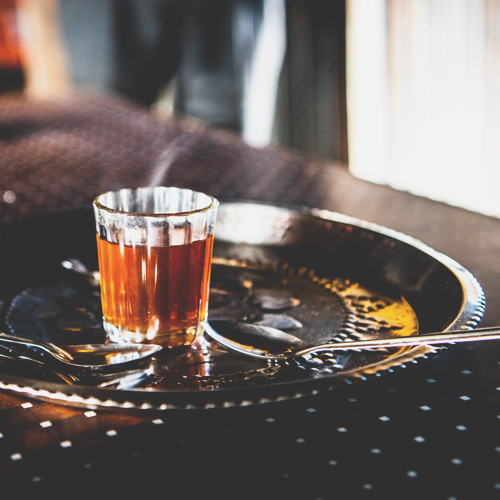 If spice isn’t your thing why not gather colleagues around your Nepali style Chautara and enjoy a cup of tea, cakes and maybe a game or two? 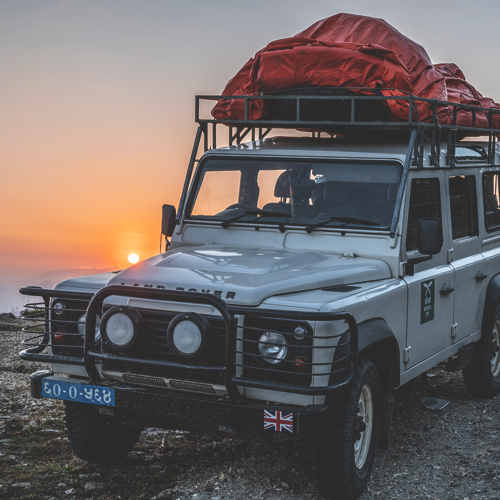 Our vehicles are kept on the road and in pristine condition by our wonderful staff in Nepal. Why not arrange a charity car wash to clean up the vehicles in your community. 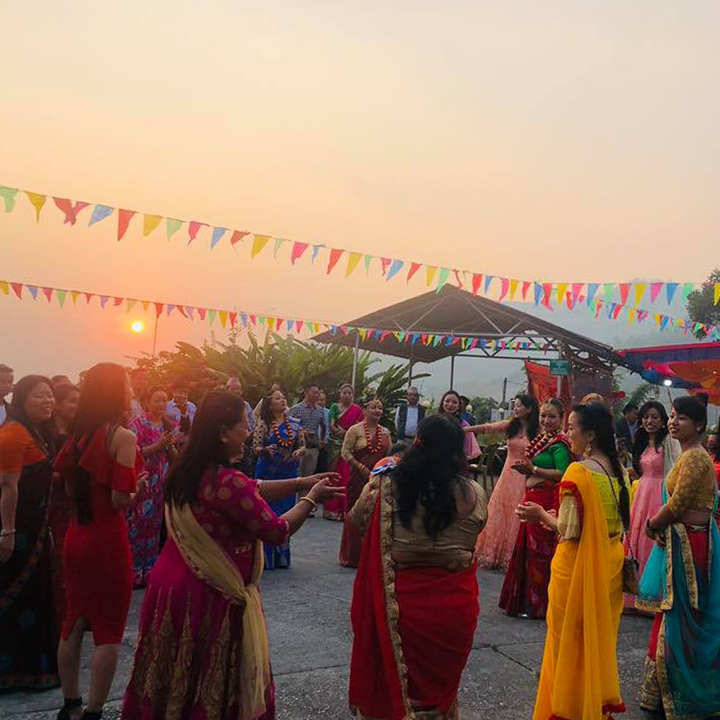 Celebrate birthdays, weddings, anniversaries, or any occasion, with a Nepali themed party. Run, walk, cycle, swim or climb and raise vital funds for people in Nepal. 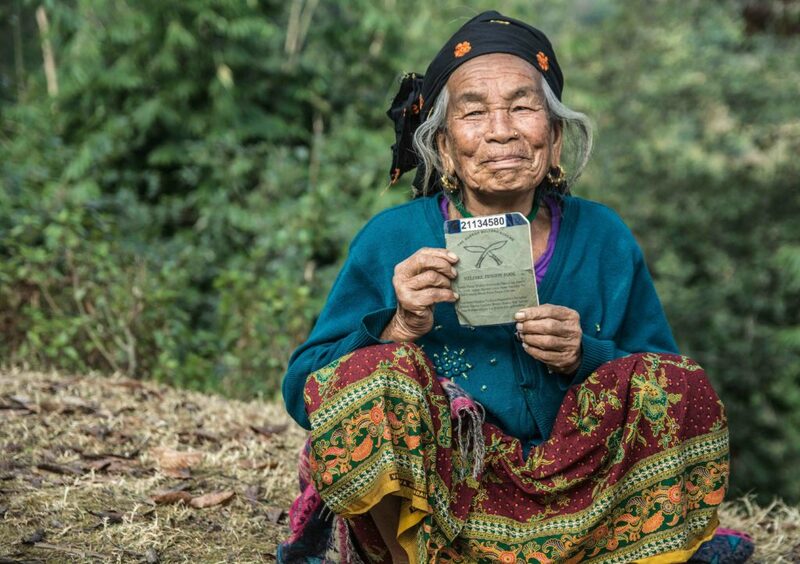 Thanks to you, we ensure pensioners like Kripa Thapa, widow of Rifleman Tilbahadur Thapa can live with dignity. In 2013, her home and all her possessions were destroyed in a devastating fire which spread from her neighbours. We have since rebuilt her home and she is now visited regularly by our Pensioner Support Teams who provide financial and medical aid to her doorstep. 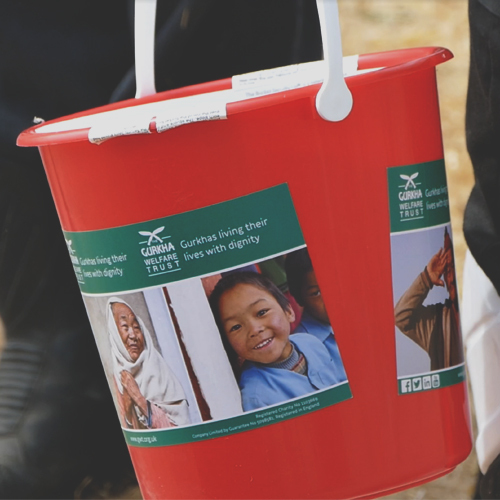 No matter how much you raise, together we are making a life-changing difference in Nepal.